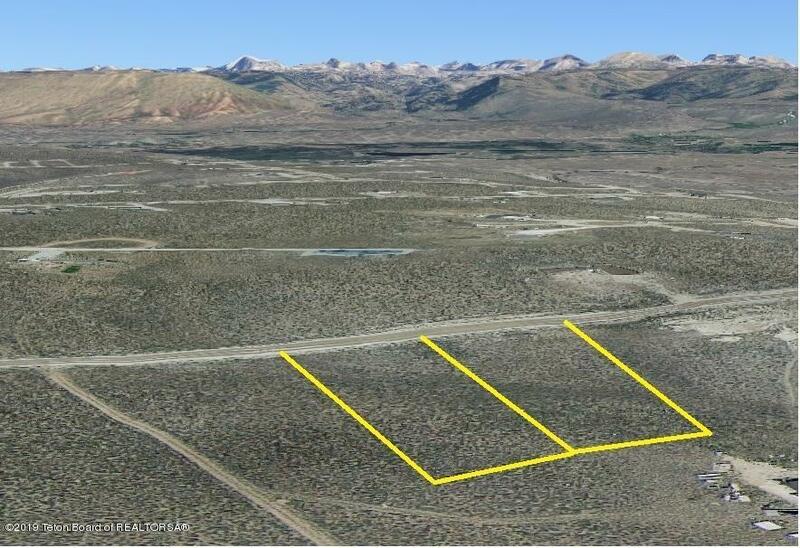 Perfect building lot with beautiful views of the Wind River Range. Convenient access to many outdoor activities. 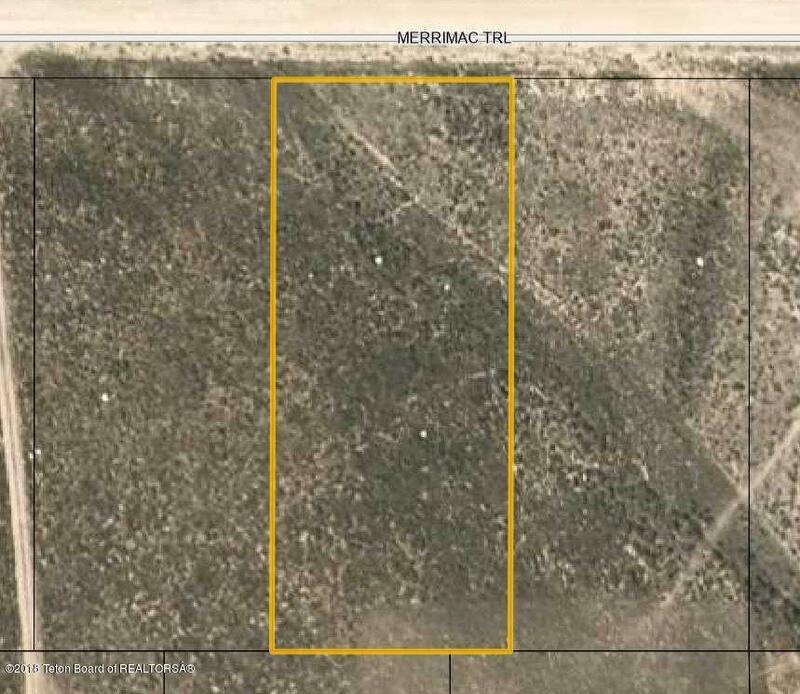 Adjoining Lot to the east also available. 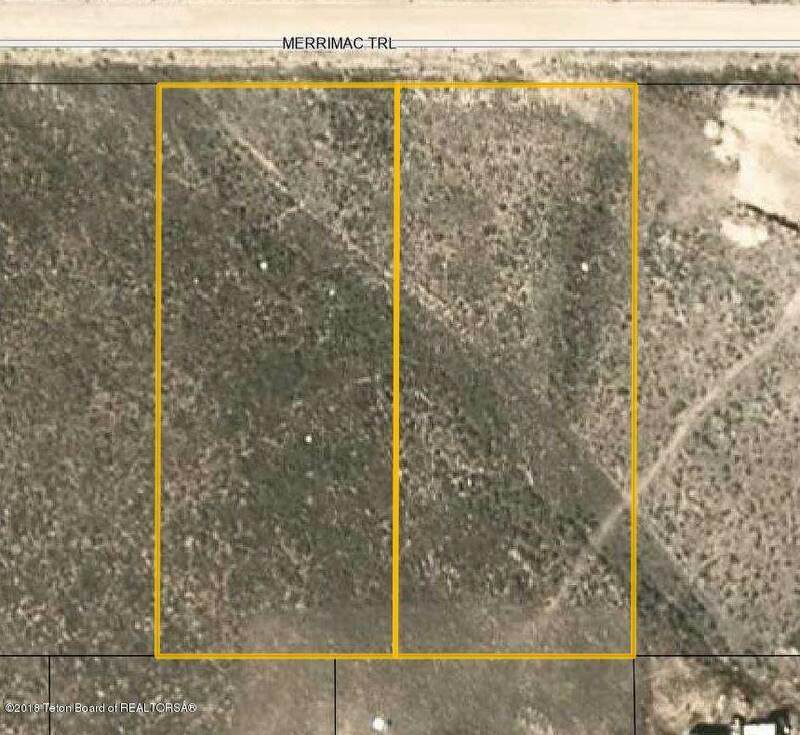 Listing provided courtesy of Blake Coble of Pinedale Properties, Inc.. Listing information © 2019 Teton Board of Realtors MLS. All rights reserved. IDX information is provided exclusively for consumers' personal, non-commercial use and may not be used for any purpose other than to identify prospective properties consumers may be interested in purchasing. Information is deemed reliable but is not guaranteed accurate by the MLS or Sage Realty Group. Data last updated: 2019-04-23T13:02:14.803.